UNIOSUN Medicine and Surgery is back and it's now fully accredited. Below is the information all intending applicants should take note. See also: Schools Whose Post UTMEs Still on Sales. You Can Change to them Now. Candidates are to register on-line by accessing the University website: http://admissions.uniosun.edu.ng to complete and submit an application. Applicants must score not less than 200 in UTME and make UNIOSUN as first choice institution or change to them immediately and proceed to register for their online screening. Ready to Apply? 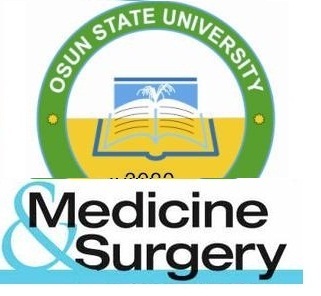 Visit UNIOSUN post UTME portal to register.